REGISTER FOR OUR CHOICE’S AWARD COMPETITION – for artists! SIGN UP – Share more information with us! WHY ENTER THE BOOK CONTEST? ONE copy of your book per category entered– if you enter your title in more categories you don’t need to send more copies to spare postage! A completed on-line Entry Form for each title. Address: Kóspallagi út 15015/2 Hrsz. Note that we cannot accept and cannot return submitted manuscripts so keep a copy for your records, and we cannot return books either. For proof of delivery, please track your package with your shipper. Mailed-in entries can take up to 60 days (after the entry deadline) to process. NOTE: In case you are sending your parcel to Europe from outside Europe (from USA, Canada, South America, Mexico, Australia, China etc.) your package will go through customs control. If you are sending your book from the United States or from other countries outside EU use a USPS Priority Mail International Padded Flat Rate Envelope or if you have a bigger book a Flat Rate Box. It is important to be able to track your parcel, so save your tracking number. If your book is being sent from a European country other than Hungary, use a mailing method that includes a tracking number. Value: Write a price $0 (You are not selling your book, it is a promotional item so actual cost is used). Complete the Packing Slip (as the part of the Entry Form) Your will receive two confirmation letters from soulbridgeawards@gmail.com with your completed Entry form and Packing slip attached as PDF files, which you should print out, sign at the bottom and place them into the padded envelope or box. This establishes that you are sending your book as an entry into the Soul-Bridge Book Awards and not on a business basis. You are not selling it to the addressee. 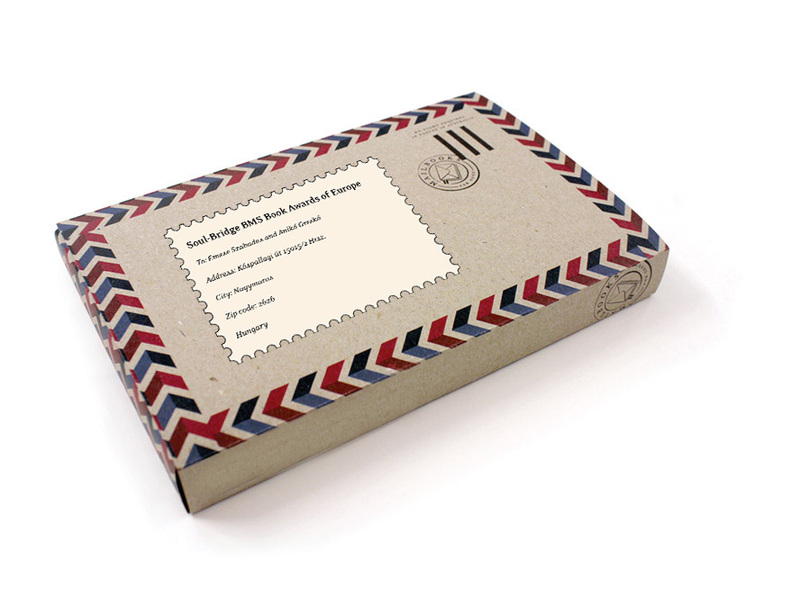 If you haven’t received our e-mail confirming the arrival of your parcel 3-4 weeks after you have posted it and want to be sure that your package is on the way you can contact us at soulbridgeawards@gmail.com. Send your tracking number and your data so we can help by checking with the local postal and customs system. Because of the anticipated high volume of entries, we can only respond to e-mail inquiries. We will notify each entry via e-mail upon the arrival of their package and will announce the winning entries on our web site and by e-mail after the date for submissions is closed for the year and the judging is complete. Because of the high volume of entries, it could take up to 5-7 days to send you the notification that we received your book. Thank you for your understanding. 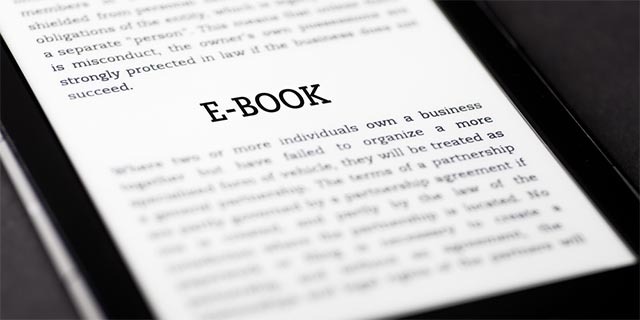 You can enter your Body-Mind-Spirit self-published book in an E-book format in two ways. 1.) First please fill out the entry form and then proceed your payment via PayPal. 2.) Send your book as a pdf file or a Kindle copy to our e-mail address labeled as “Soul-Bridge BMS E-book Entry 2018” in the subject line: soulbridgeawards@gmail.com. Note that it is important to include cover image as well with the pdf material. Please attach copies of your PayPal receipt and entry form to the email. And you can send marketing materials, flyers about your book also, but all in one e-mail, please. PLEASE NOTE: You must send an e-mail with subject line “Soul-Bridge BMS E-book Entry 2018” with your E-book material, submission form and PayPal receipt attached. Failure to do so may result in missed entries.